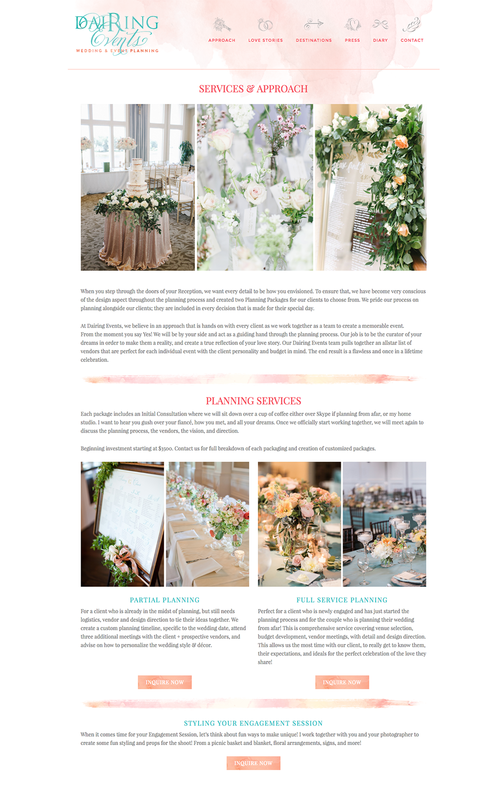 Dairing Events is Jacksonville’s premier Wedding and Event Planning and Design company. 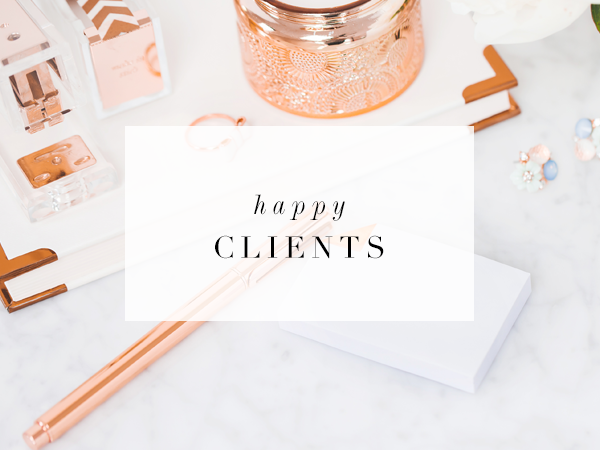 The lead designer, Adair Curie, is another one of my repeat clients whom I love working with! She is so creative and is brimming full of ideas. Her redesigned logo and website is a reflection of her personality. 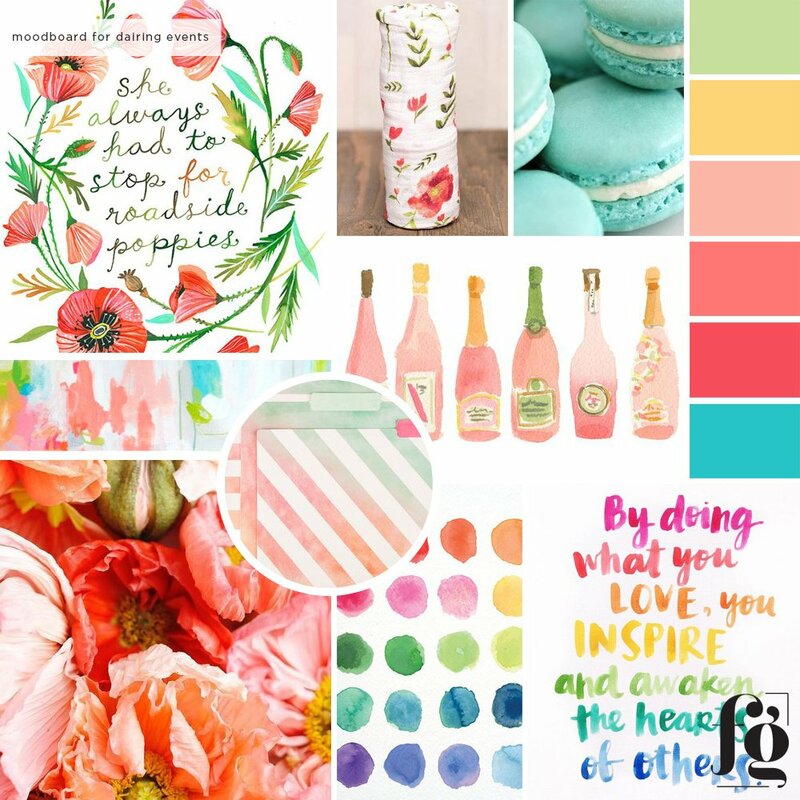 Just look at how colorful her moodboard is! She already had a fabulous logo, but it needed updating to match the new direction for the website. Adair had very definite ideas for her homepage – she wanted a particular layout, with various boxes for everything she wanted to feature. 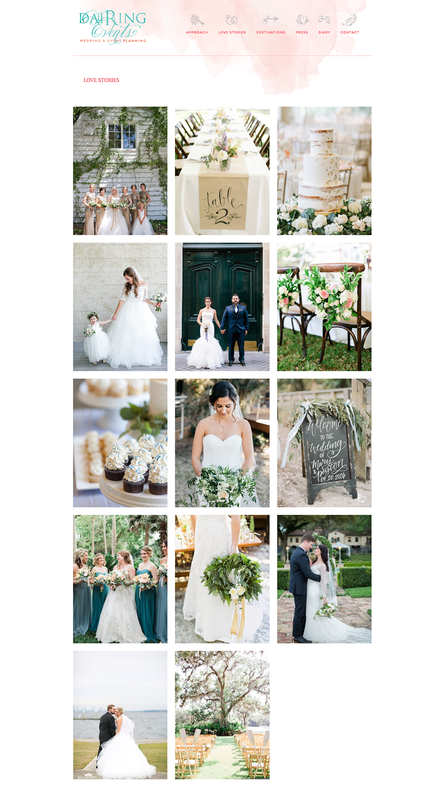 I really love that she had so many amazing photos to choose from and her website is a testament to her success as a wedding planner. 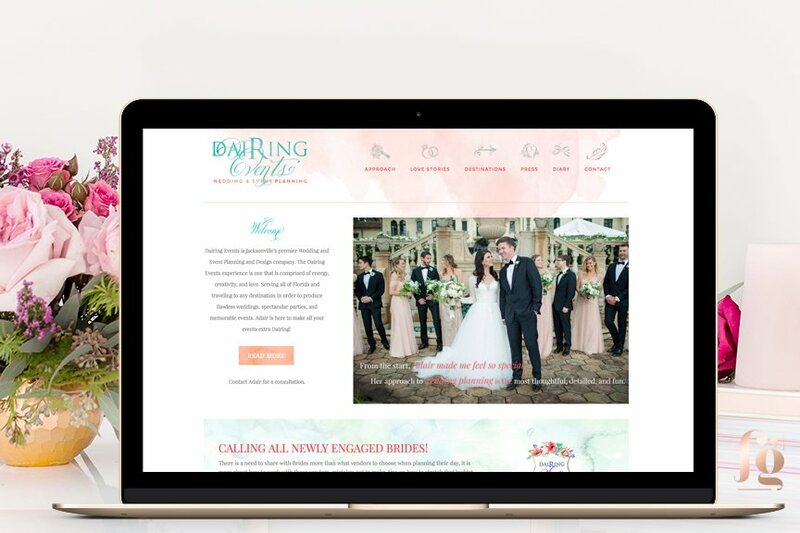 Here is her homepage in full – it has a colorful section promoting her other venture, the Dairing Bride Academy. I hear it got sold out within a week of announcing the registration! 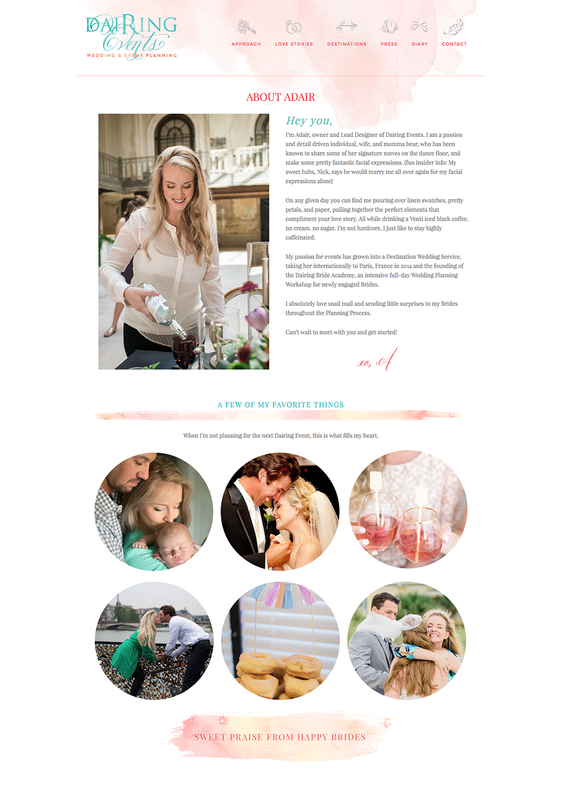 Her About page is quirky and fun, and so very Adair! I loved her idea of a postcard design for her contact page! We just had to make it happen. And yes, it’s fully responsive. 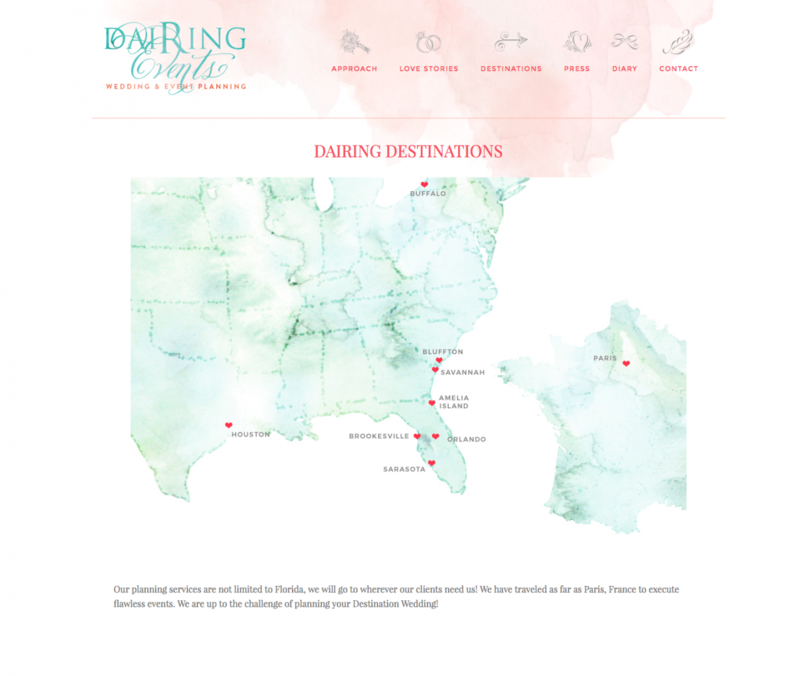 Another page that was fun to do was the Dairing Destinations page, showing where Dairing Events has planned events and weddings. She commissioned me to design this watercolor map just for her page. Love Stories shows the index page for her galleries. When you hover any of these thumbnails, you’ll see the title of the gallery. You can check it out here. 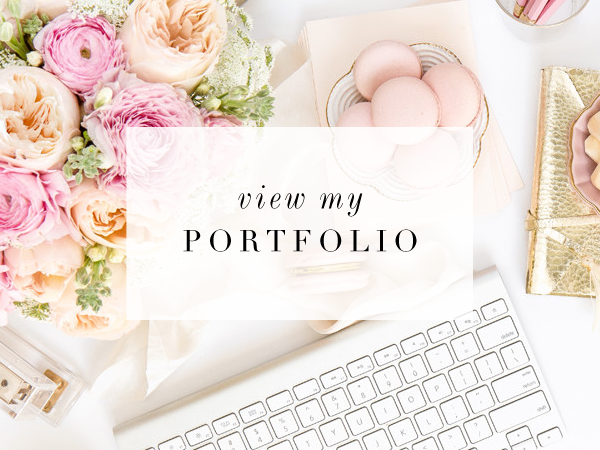 She has one of the best portfolios I’ve ever seen! Oh and did I mention the icons on her menubar? Those were Adair’s idea! You can tell she really pays attention to every little detail. 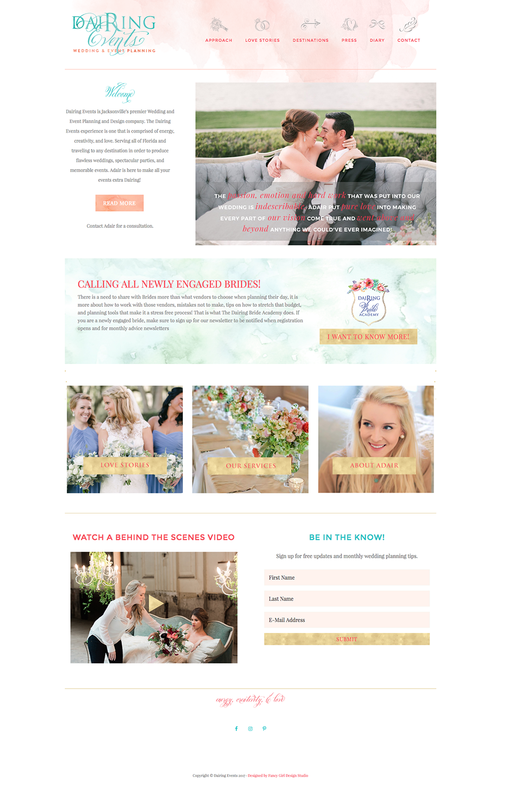 It was such a pleasure and a privilege to work with Adair on her website redesign. It’s built on the Genesis Framework, of course, and is mobile responsive, just like all the websites I design. Do check it out if you’re a wedding junkie. 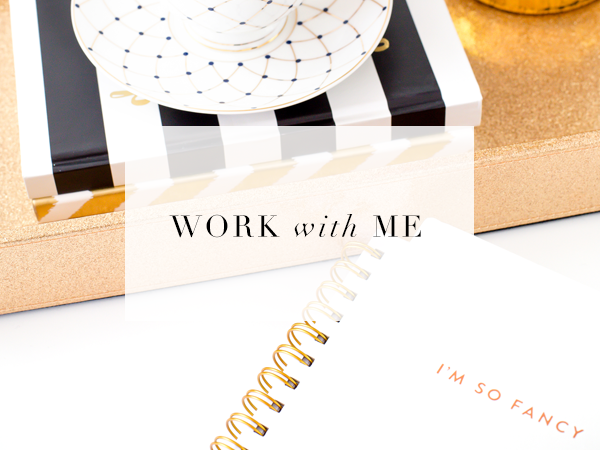 You will go cray over her portfolio!